Longtime Country Music Association executive Helen Farmer has died at age 92. 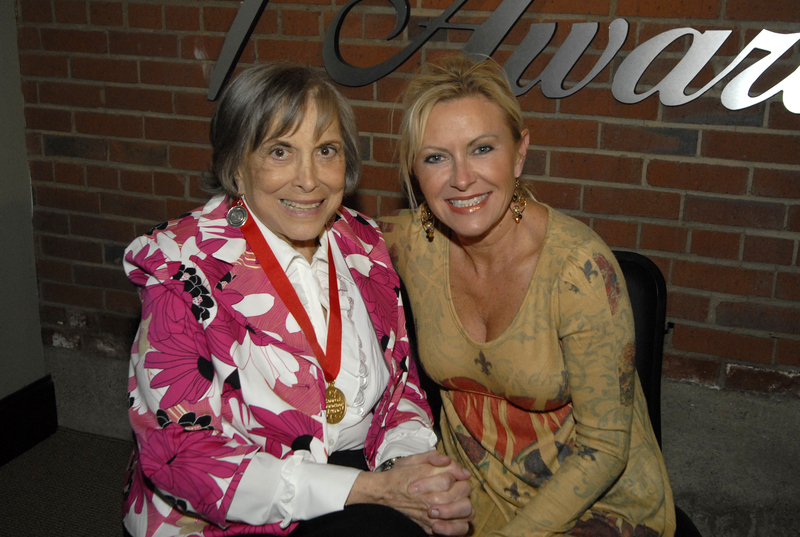 She was the CMA’s director of programs and special projects, working directly under the late Country Music Hall of Fame member Jo Walker Meador (1924-2017). Farmer earned the CMA’s Founding President’s Award in 1994 and was presented with a SOURCE honor in 2008. The Nashville native worked for the CMA for more than 20 years, witnessing the country industry’s growth throughout the 1970s, 1980s and 1990s. She handled logistics for the annual CMA Awards and was involved in the planning of the Fan Fair festivals. She retired from the CMA in 1994. Among her other accomplishments was the 1973 founding of the Music City Tennis Invitational, which raises money for Vanderbilt Children’s Hospital. She was also involved with the American Cancer Society and with legislative advocacy efforts resulting in anti-stalking laws. Helen Farmer died on Sunday, May 13, of natural causes. She is survived by sons Michael and Sonny Farmer and by six grandchildren. Her funeral will take place on Wednesday, May 16, at Congregation Micah in Brentwood at 2001 Old Hickory Blvd.